Elan B. Singer, MD is a highly skilled and qualified doctor of plastic	surgery in Manhattan, NY. Dr. Singer is certified by the American Board	of Plastic Surgery and a Fellow of the American College of Surgeons. He	received his plastic and reconstructive surgery training at The Mount	Sinai Medical Center in New York City before continuing his training in	cosmetic surgery. 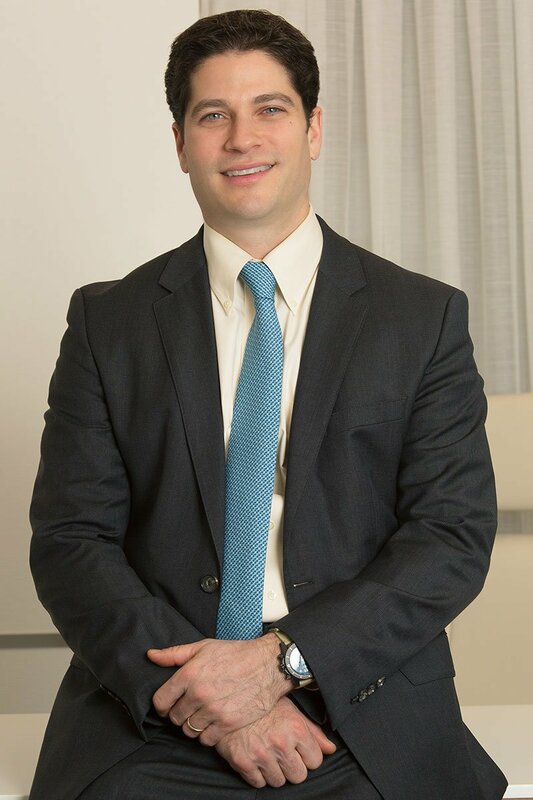 Dr. Singer undertook a fellowship in aesthetic surgery	at Lenox Hill Hospital and the prestigious Manhattan Eye, Ear and Throat	Hospital, where he worked with the leading surgeons in the field. Dr. Singer offers his patients expertise across all aspects of plastic	and reconstructive surgery for the body, face and breast. His specialist	skills in plastic surgery in Manhattan, NY include	body contouring procedures such as abdominoplasty,	breast augmentation, breast lift,	body lift and	liposuction, as well as procedures for post-bariatric surgery patients. Dr. Singer	also has specific training in the latest facial aesthetic surgery techniques. Dr. Singer has performed reconstructive surgery on patients from all over	the world, often during surgical missions to foreign countries. He is	a commissioned officer in the Navy Reserve and performs monthly surgeries	at the Walter Reed National Military Medical Center in Bethesda, MD. Following is a full list of Dr. Singer’s credentials, certifications,	memberships and charitable works. It offers an overview of why Dr. Singer	is such a sought-after practitioner of plastic surgery in Manhattan, NY. Chun J,	Singer E, Kong A, Phelps R, Weltz C. Desmoplastic amelanotic melanoma in an irradiated	burn scar. Dermatol Surg. 2006;32(1):161-4. Singer EB, Hyman N, Osler T. Reducing Local Recurrence After Rectal Cancer Resection:	Is Previous Training the Way to Certify Proficiency? J Pelvic Surgery. 2002;8(6):311-313. Khoshyomn S, Lew S, DeMattia J,	Singer EB, Penar PL. Brain tumor invasion rate measured in vitro does not correlate	with Ki-67 expression. J Neurooncol. 1999;45(2):111-6.